Tenant demand is at an all-time high, as are rental rates and occupancy costs but Interstate 80 Logistics Center will offer tenants an institutional-quality alternative for logistics, distribution and e-commerce operations. The 378,405-square-foot class-A logistics facility is expected to be completed in summer 2019. 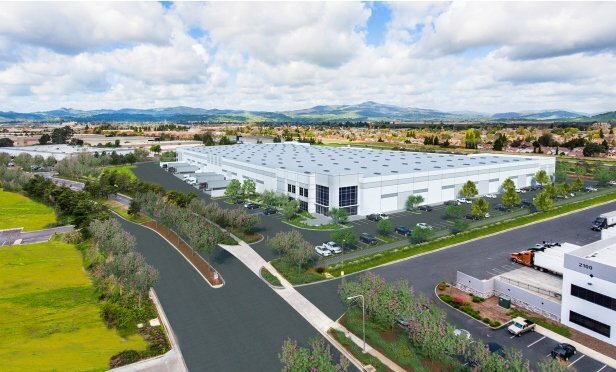 FAIRFIELD, CA—As more logistics companies clamor for space in the Bay Area, developers are grappling with this demand in a variety of ways. One recent example is Interstate 80 Logistics Center, which is under now construction.